One of the largest local jewelry buyers and diamond buyers in Orlando, established in 1989, we will pay you more than the competition. If you are serious about selling or loaning your valuables near Orlando, Florida and getting top dollar, please make sure you call us first before you sell. 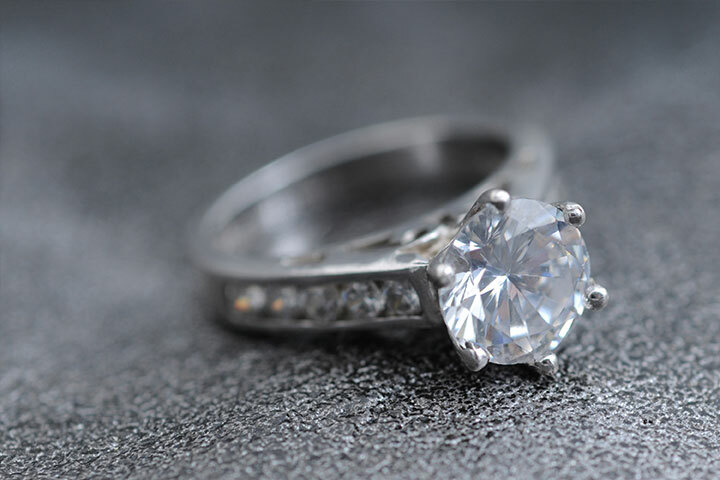 While not a traditional pawn shop, JB Jewelers, Inc., specializes as a jewelry pawn shop that handles personal cash loans for jewelry, diamonds, watches, gold or coins used as collateral. 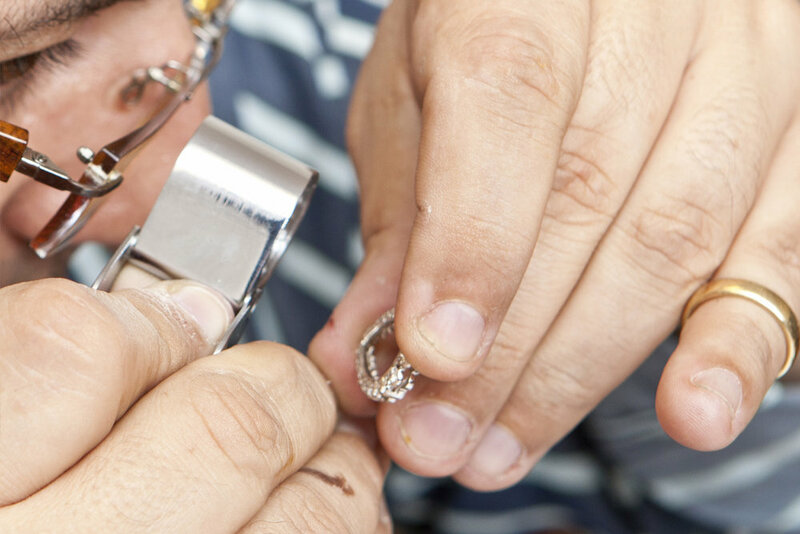 We are a licensed pawnbroker for 28 years same Winter Park/Orlando location and the owner is custom design jeweler and is certified by GIA with knowledge to provide you with a accurate appraised value so you can get a fair market loan on your items. 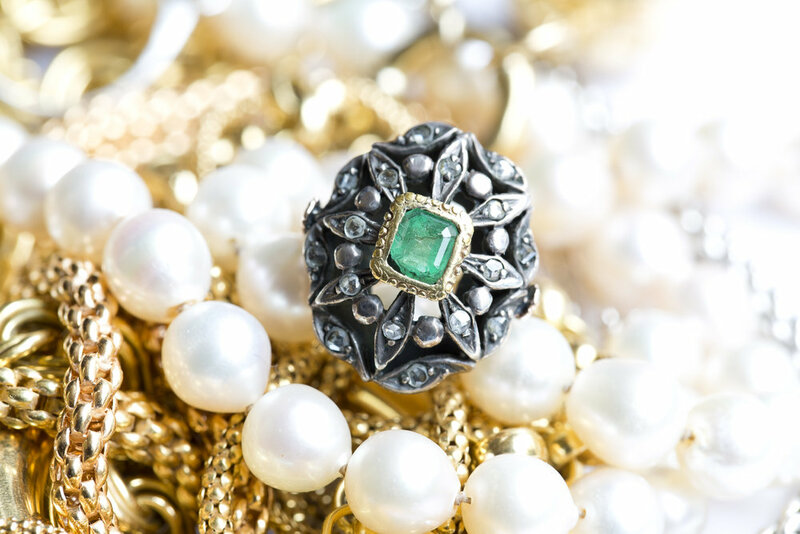 We offer rates as low as 5% on large jewelry loan amounts. We have been specializing in loans on high-end watches and fine jewelry items for over 28 years in the same location and owner. Never been a better time for a jewelry pawn loan! Where Can I sell My Diamond Ring for Cash in Orlando? What percentage of the insurance appraisal should I expect? We are moving May 1st! We'd really love to hear about your jewelry!